A. Lawrence Calderwood, 62, of 59 State St. a former building superintendent for the First National Bank of Portland, died unexpectedly at his residence Monday following a brief illness. 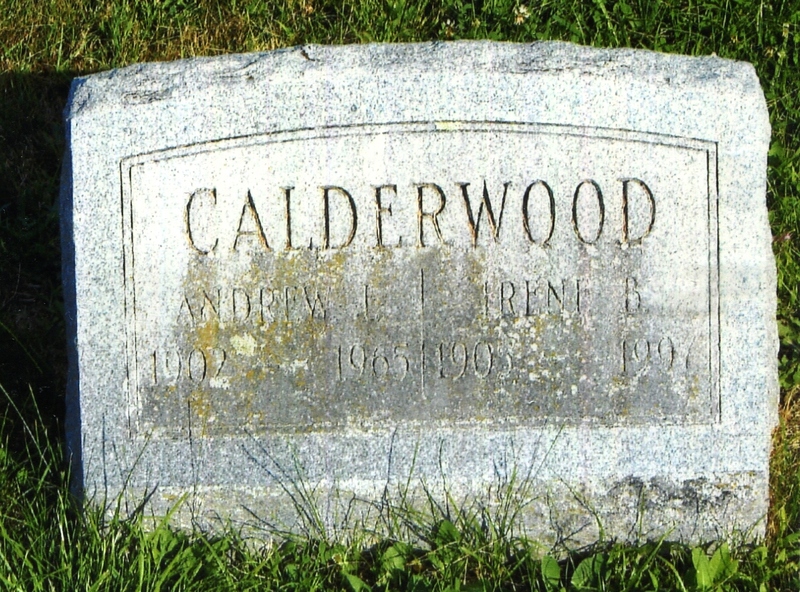 Mr. Calderwood was born in South Portland Dec. 16, 1902, son of the late James L. and Mary Towle Calderwood. He attended local schools and lived in the area all of his life. For 23 years he was employed by the Congress Square Hotel Corp., and in recent years had been building superintendent at the First National Bank. He was past commander of the Sons of Union Veterans. Besides his wife, the former Irene Burnham, he is survived by two sons, Lawrence G., South Portland, and Ralph L., Portland; two step-sons, Elliot E. Hart, South Portland, and Emery W. Hart, Scarborough; 14 grandchildren; three brothers, Frank B., Portland; Charles, South Portland; and Walter J. Scarborough; four sisters, Mrs. William Samela, Florida; Mrs. Kaino Santamas, South Portland, and Mrs. Ray Snell and Mrs. Albert Pepin, Portland, and several nieces and nephews. The funeral will be held at 2 p.m. Wednesday at 749 Congress St., the Rev. Wallace H. Harris officiating. Interment will be in Highland Memorial Garden.